Madison House is located on nine beautiful wooded acres, within walking distance to Historic Leesburg. A three-story elevator building, Madison House consists of nicely designed one and two-bedroom apartments complete with wall to wall carpeting and individually controlled heat and air conditioning. Residents have use of a large community room with seating, kitchen and TV viewing area. 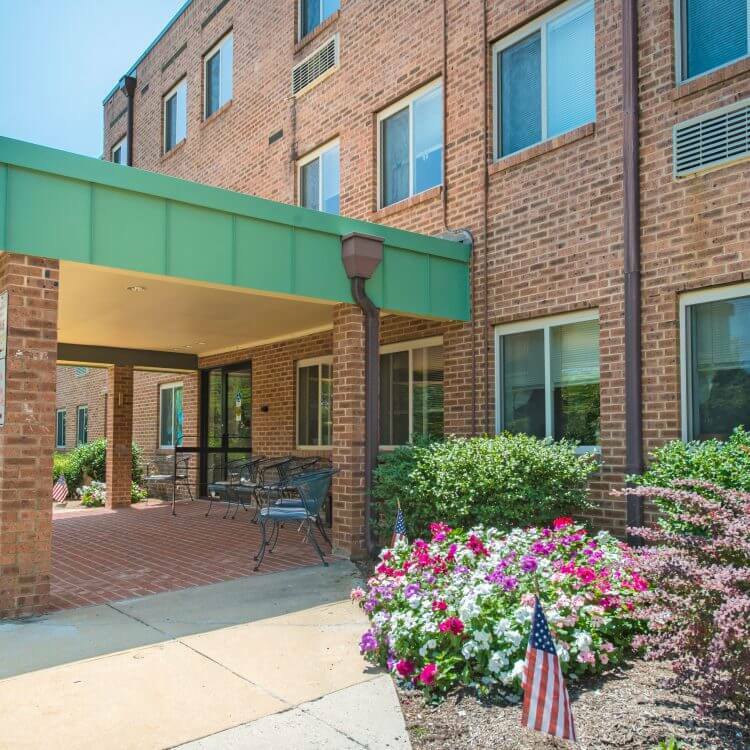 As with all senior communities managed by ResidentialONE, Madison House is a Senior Life Community. This program ensures a high level of commitment to treating residents with compassion, patience and respect while making the community a place residents will be proud to call home by providing service oriented management and innovative resident programs.